Welcome home to this move in ready 2 bedroom, 1 bath home. Main floor living with no stairs, attached garage, new carpet and new paint, gas fireplace and Central AC. Open floor plan with eat-at-bar and pantry. 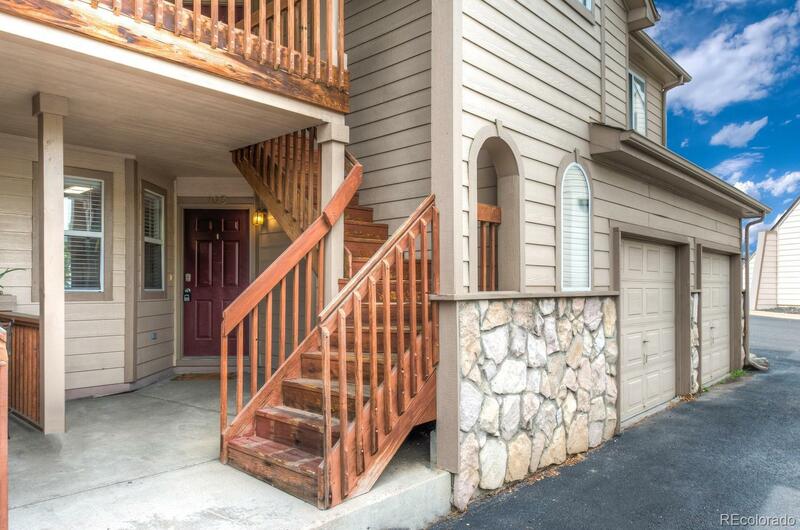 Great location with easy access to C470 and 285. Right next to C470 Bikeway and Bear Creek Lake Park. Lovely mountain views. Close to Red Rocks Amphitheater.